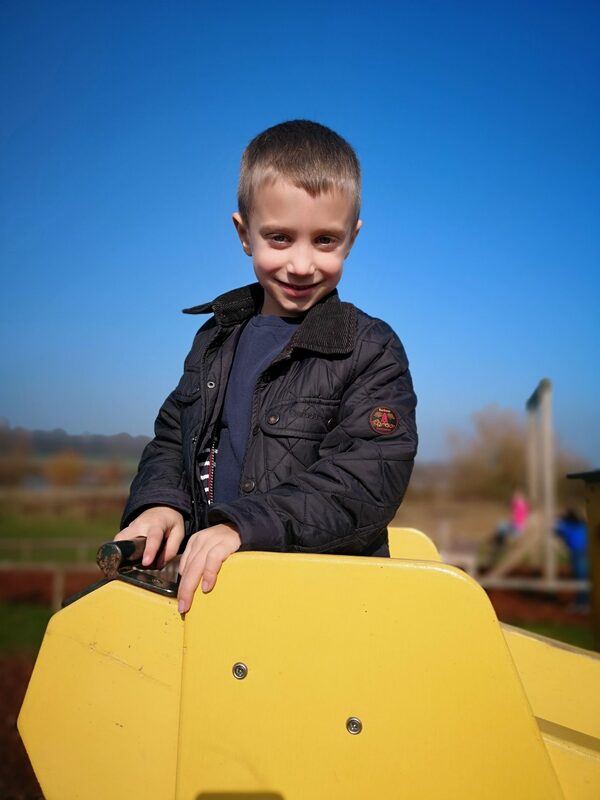 At the weekend we headed down south to stay at with our friends who live near Hemel Hempstead. 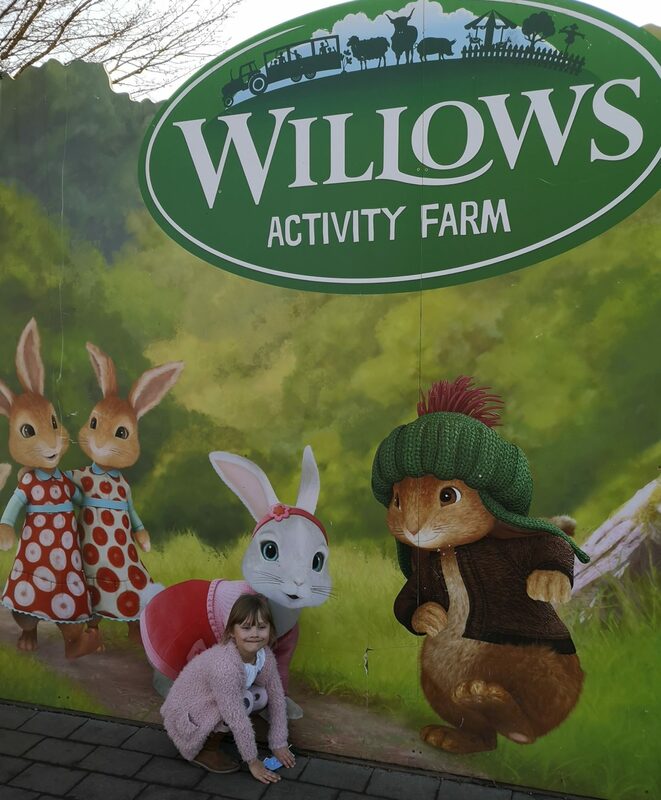 Whilst we were there we decided to pay a visit to Willows Activity Farm. 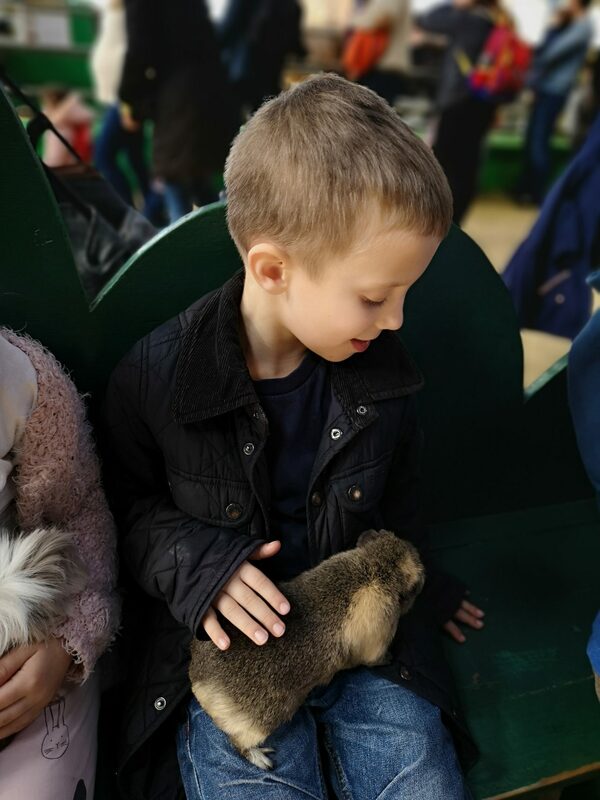 Willows Activity Farm is located near Saint Albans and has a Peter Rabbit theme with a number of the play areas and shows being themed around the story. There are also character meet and greets held throughout the day. The weather was glorious, which really was a bonus. 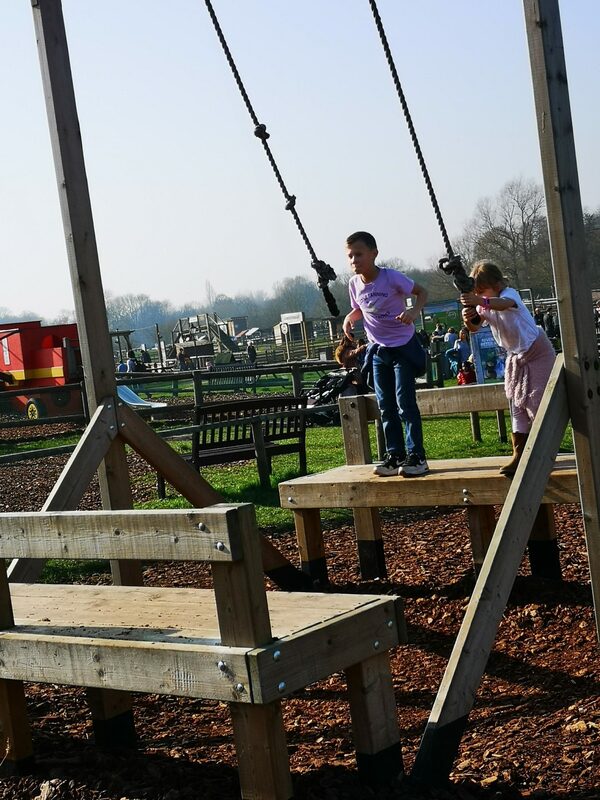 There’s quite a lot of different play areas located outside so it was nice that the children could play on them without being too cold. 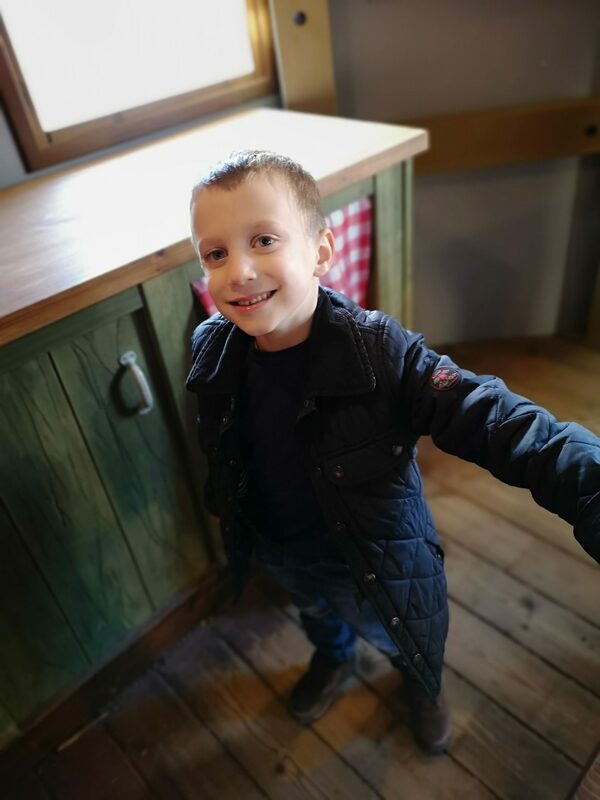 There’s lots of things for all different ages and Oscar who is 9 was just as happy as the twins who are 6. 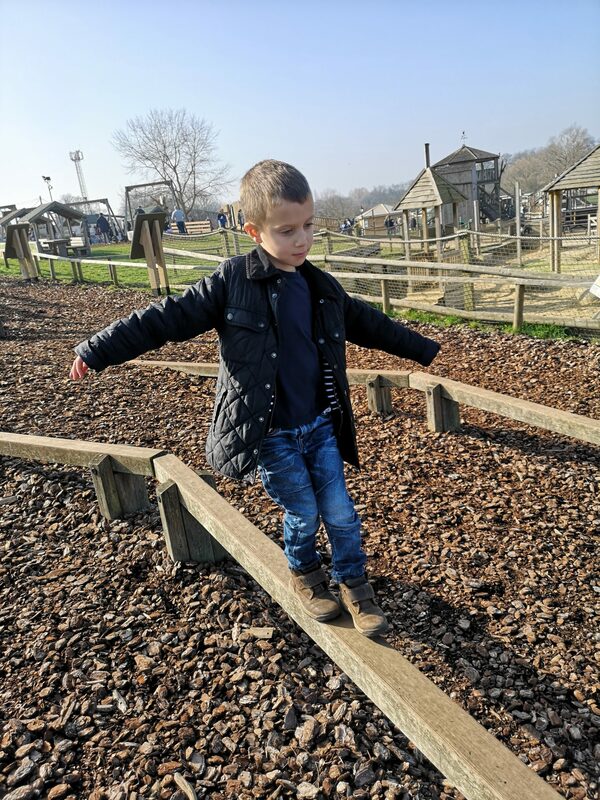 He particularly like the obstacle course, which was quite big and provided him with a bit of a challenge. 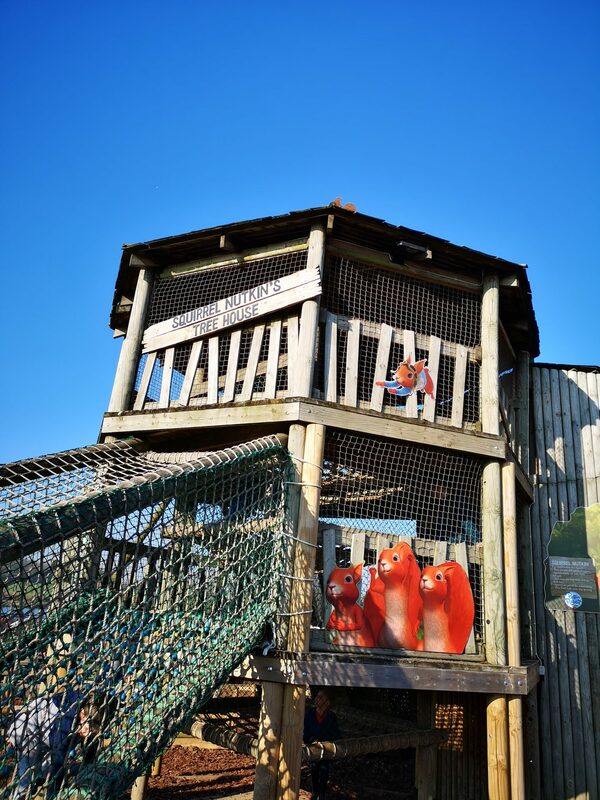 The littler ones went on the rides first, which are included in the admission price. 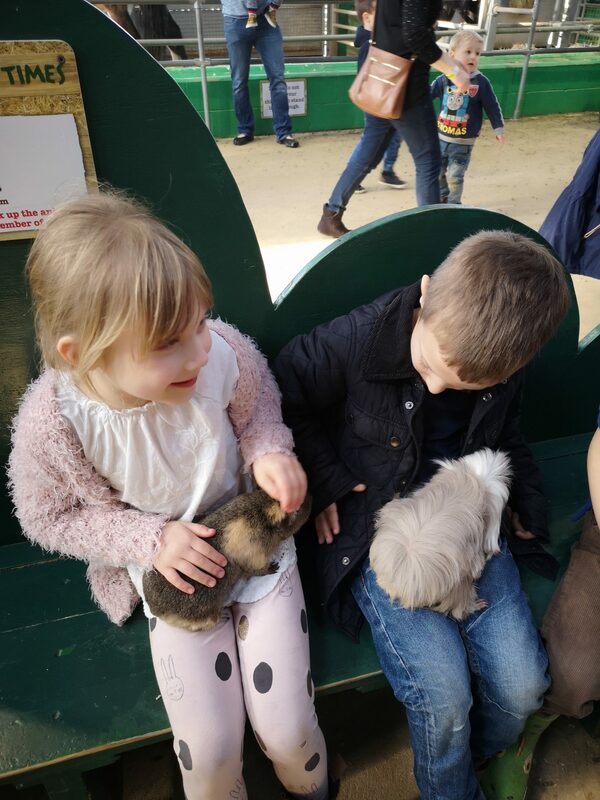 They all then played in the park area. 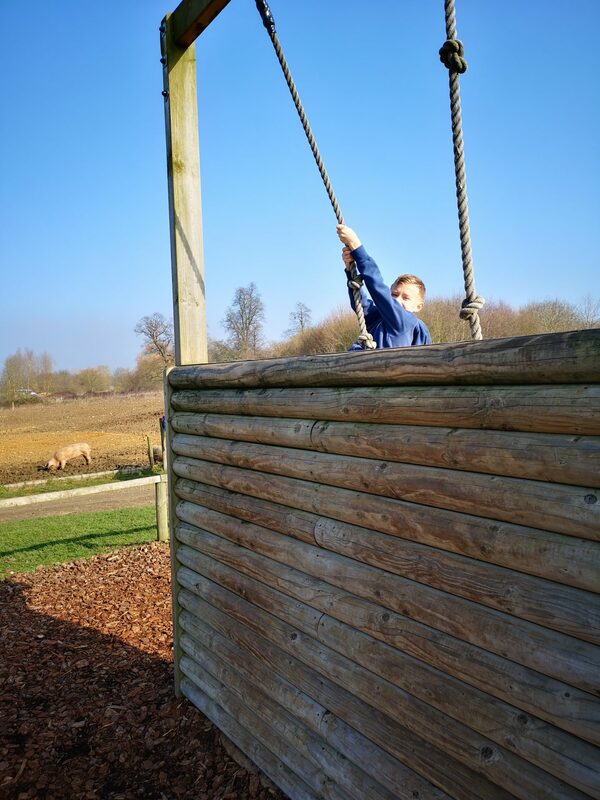 Henry really liked the digger area, whilst Oscar and Heidi were particularly fond of the zip wire and the treehouse. All the children loved playing in Mr Tod’s house, which had lots of little hiding places and is split over multiple levels. 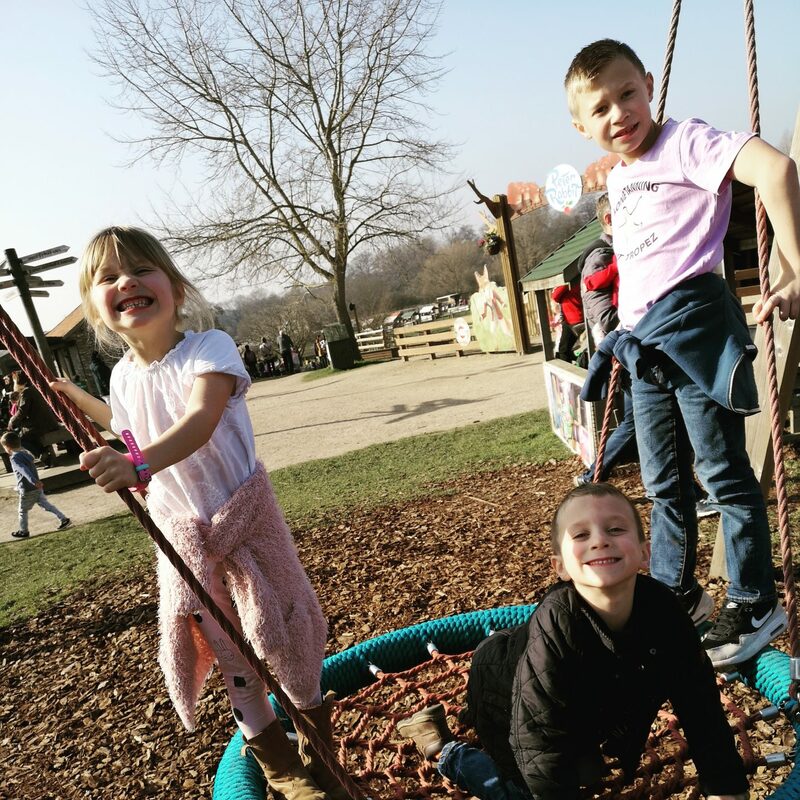 Initially I was worried that there wouldn’t be enough to keep us entertained for the day, but the park is actually very deceiving and in the end we actually didn’t have to time to do everything. 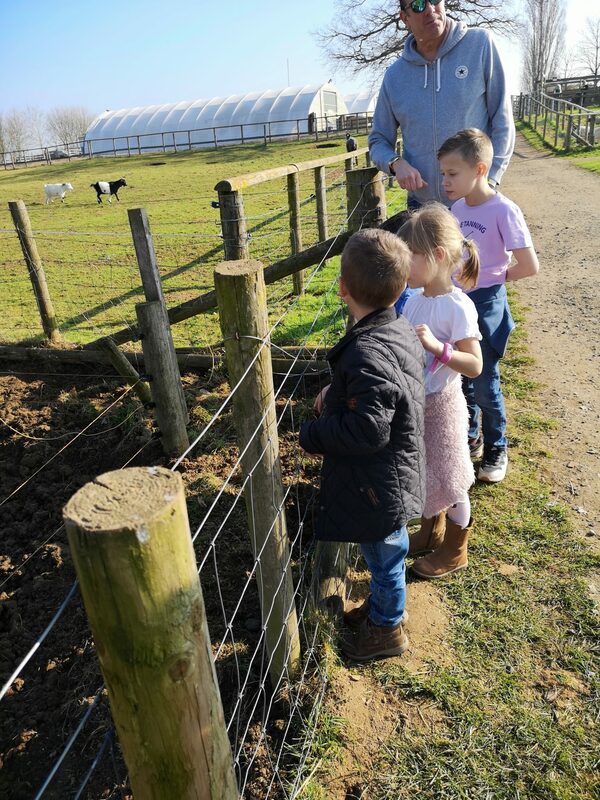 Once the children had all had an initial run around and a play on the various play parks, we decided to pay a visit to the newborn lambs. 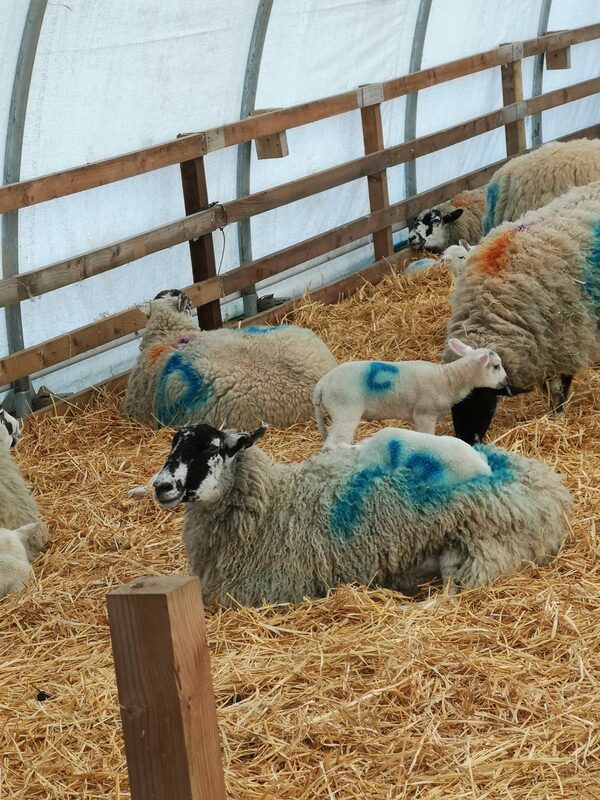 There had been lots of lambs born just a few days before our visit, so it was good that we were able to see them. 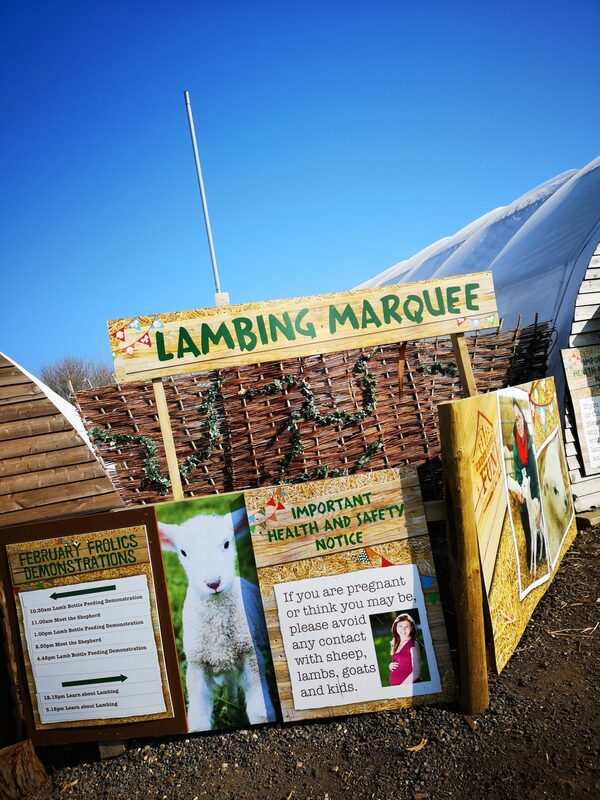 There was a big indoor lambing marquee set up specially for lambing. Various talks and demonstrations were running throughout the day, which were quite interesting. 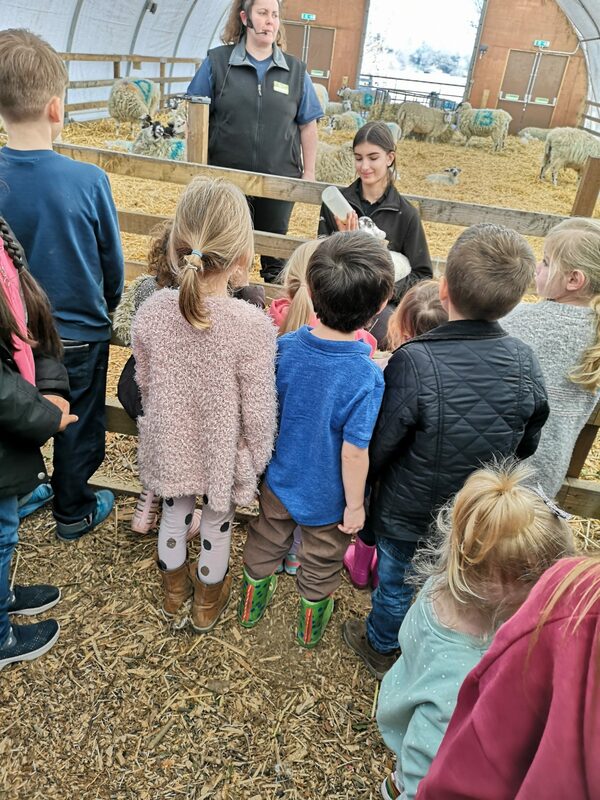 We went to the feeding demonstration and the children enjoyed watching the lambs being fed. 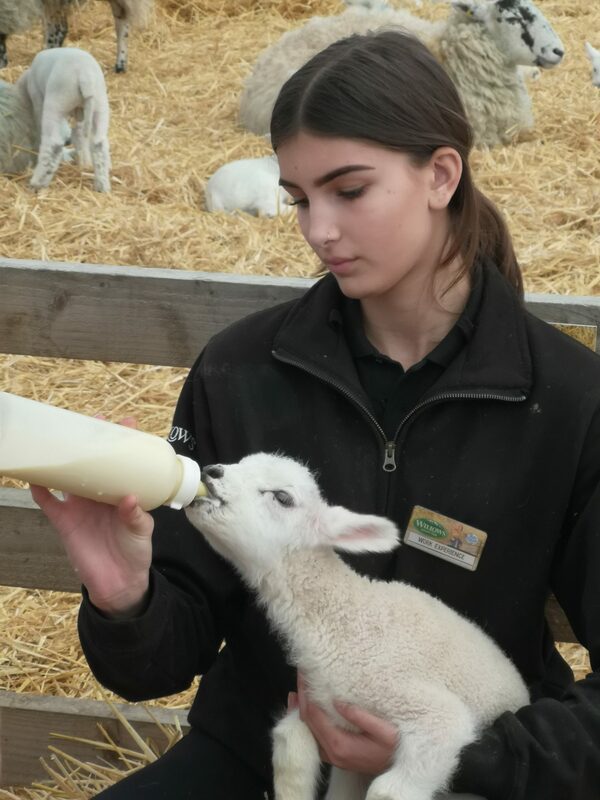 I was a little disappointed that we weren’t able to feed the lambs as we’ve done this at other places and it’s great fun. The children didn’t seem to mind too much though. 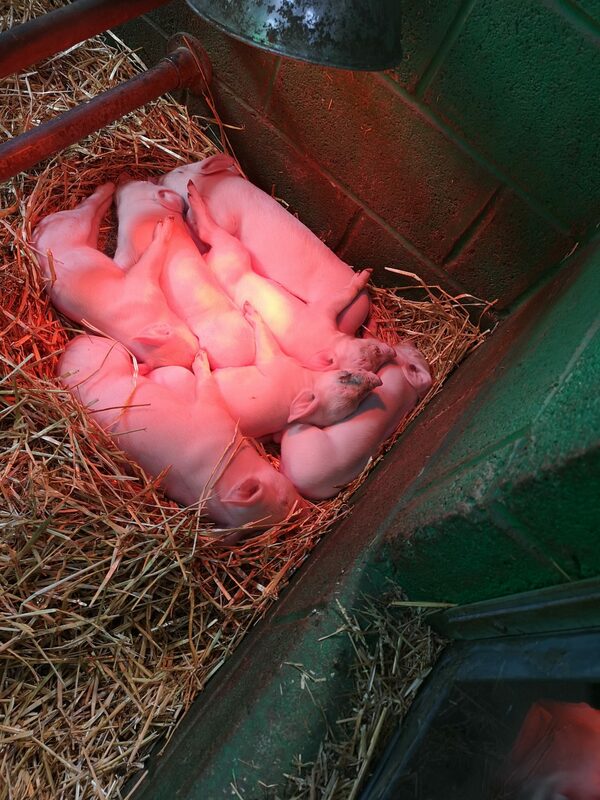 There was also another barn housing newborn calves, piglets, shire horses, goats and rabbits and guinea pigs. 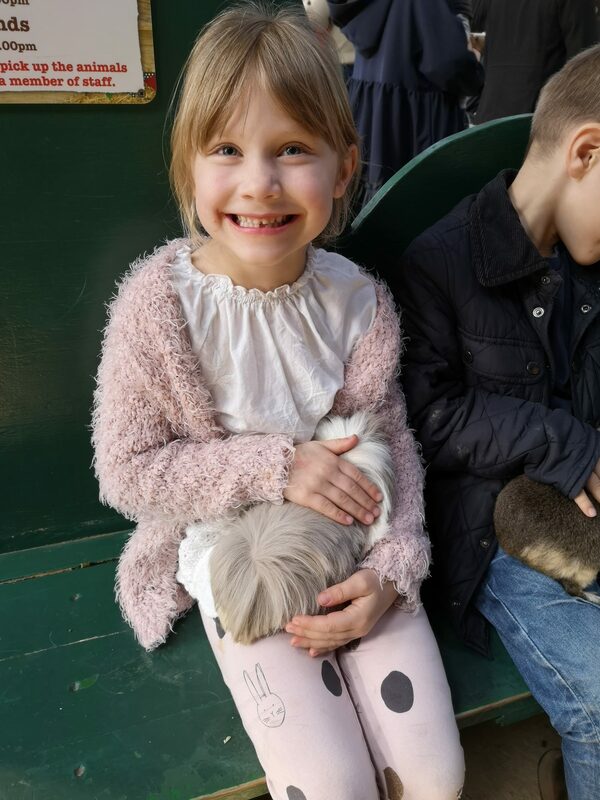 The children really enjoyed having a hold of the guinea pigs. The park has a few options for lunch and the number of outlets that open depends on the time of year. We decided to eat inside and the kids played on the huge soft play whilst the adults are and had a bit of a rest. There was a good selection of food, which was reasonably priced. I had a jacket potato with salad and chilli, which cost around £5. I did think the childrens’ lunch boxes, where you select five items and a drink, were on the expensive side at £5.50 though. You can also bring your own food and have a picnic outside if didn’t want to buy food once there. After everyone was fed and watered, we headed back outside and watched one of the shows, which were definitely more suited to younger children. 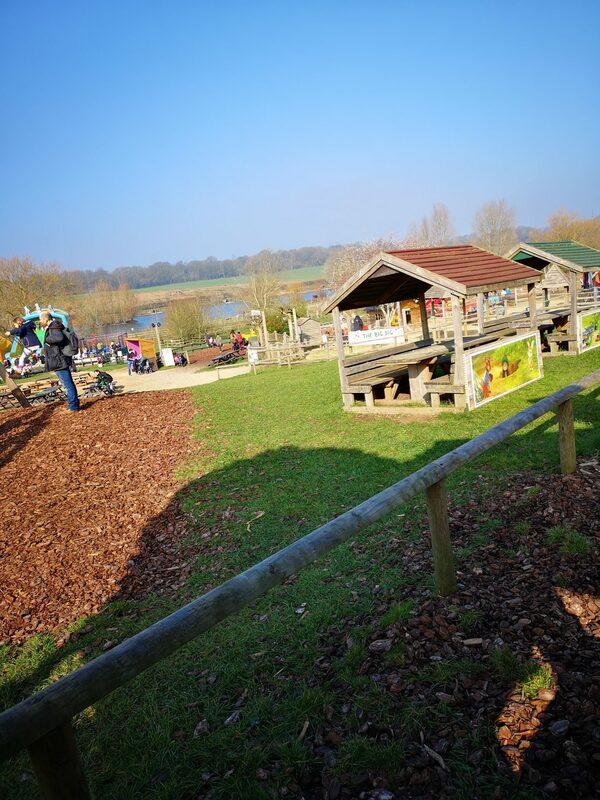 We then spent some time in the Peter Rabbit play area, which the kids loved. By this time it was very busy though and I found it quite difficult to keep track of all three children, which always makes me a bit nervous. After this we decided it was time to head back to our friends’ house. 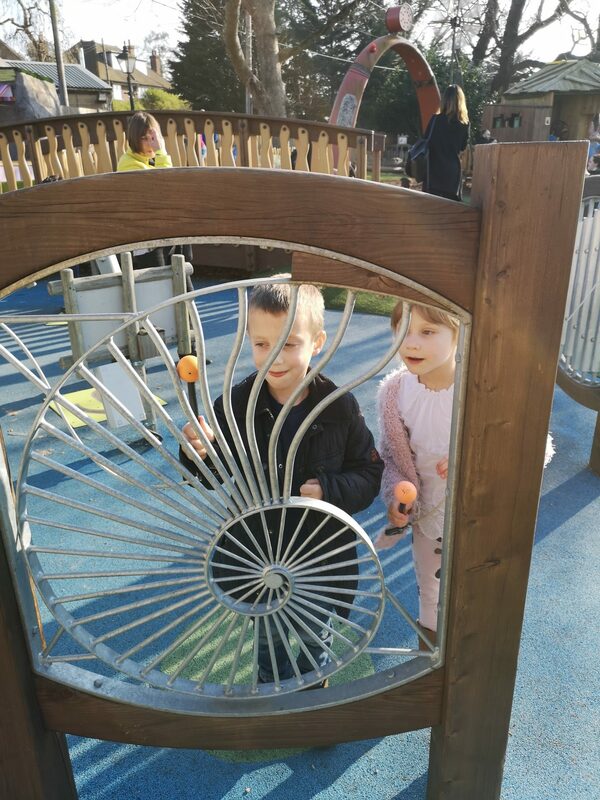 The children were started to get tired and we wanted to make the most of the nice weather and give them chance to play in the garden. We didn’t get chance to do the tractor ride or any of the character meet and greets, but I suppose it gives us something new to try if we visit again. The children had one final play in Mr Tod’s house and a little treat from the shop, which has some gorgeous Peter Rabbit bits. 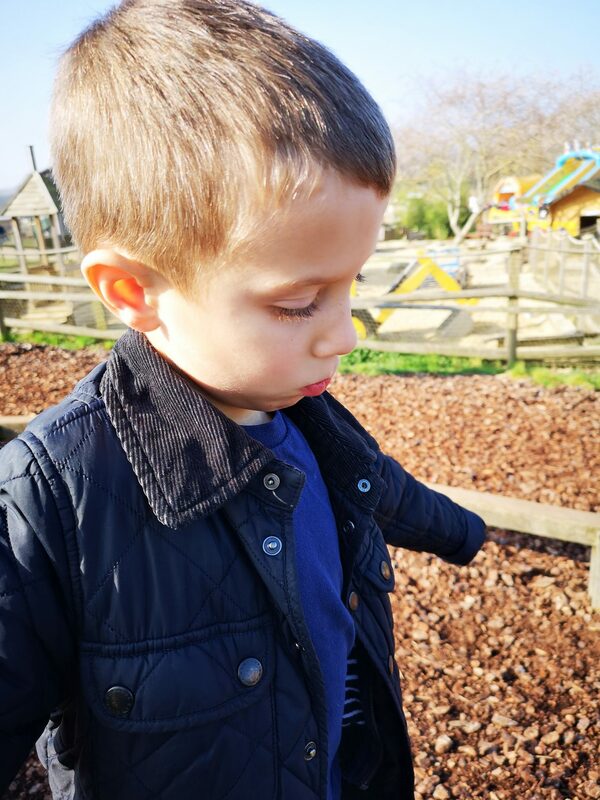 We had a really lovely day at Willows Activity Farm. 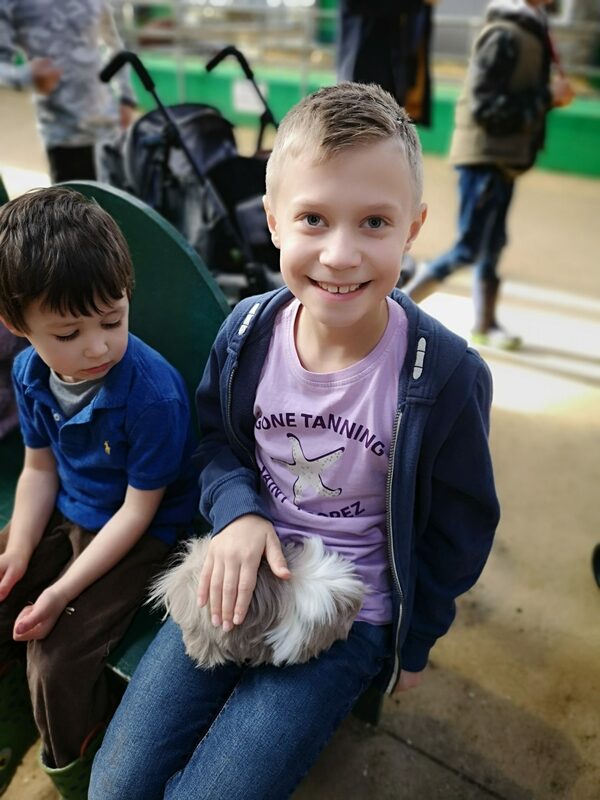 It’s a great day out for all the family and it’s nice that there is something for all ages. 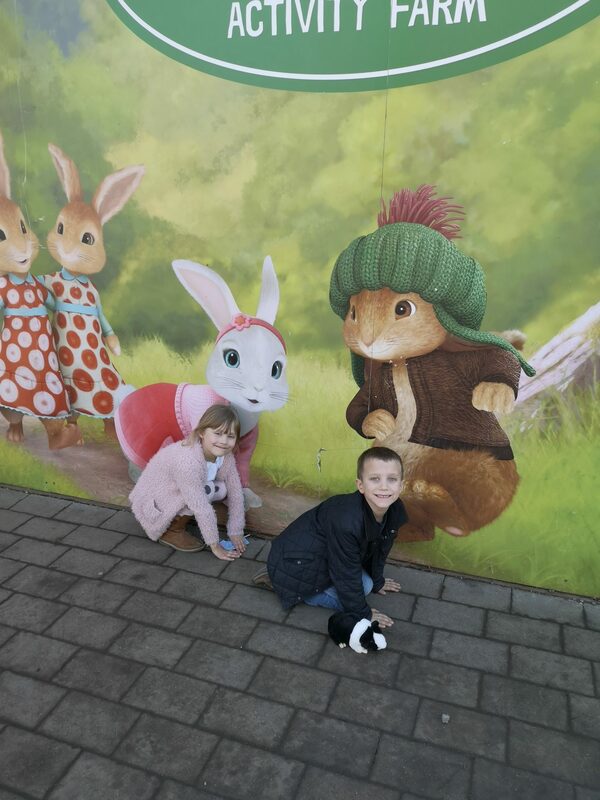 I also loved the Peter Rabbit theme. Admission prices vary depending on the time of year. 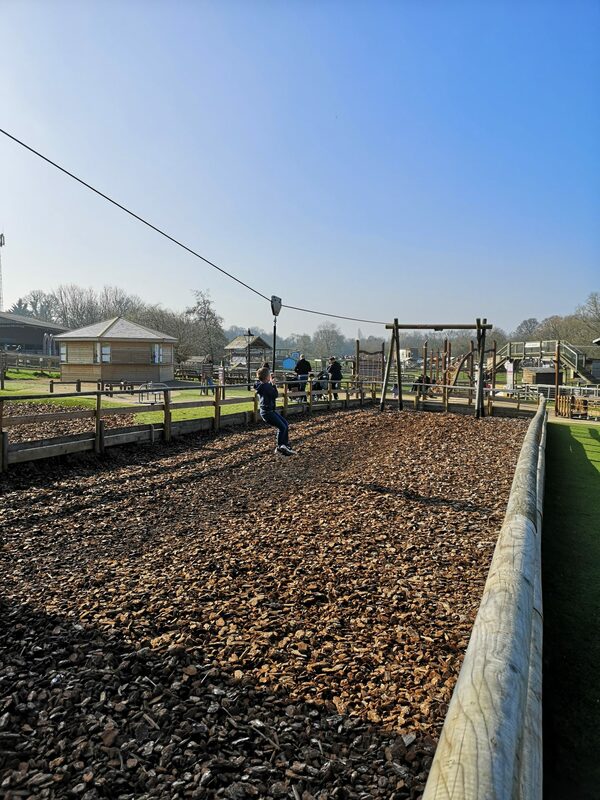 However, if you book online in advance (up to the day before) you save a couple of pounds per person.